Optim JM - TECO-Westinghouse Motors (Canada) Inc. The Optim® JM is a state-of-the-art machine designed for commercial and industrial close coupled pump applications. Couple your Optim® JM with our TECO VFD’s for energy savings & speed control. 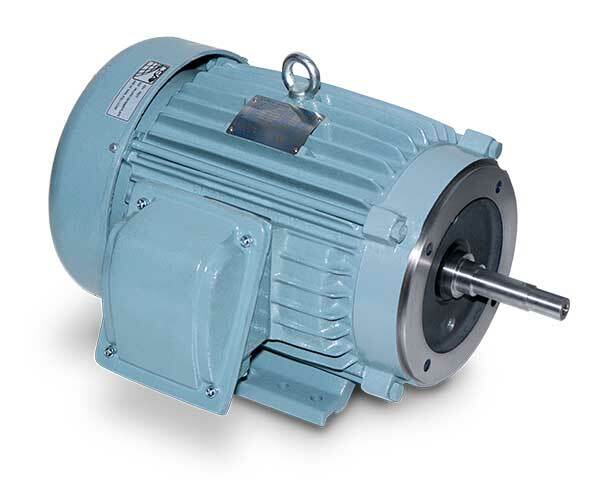 TWMI offers a variety of pump solutions for commercial and industrial applications.